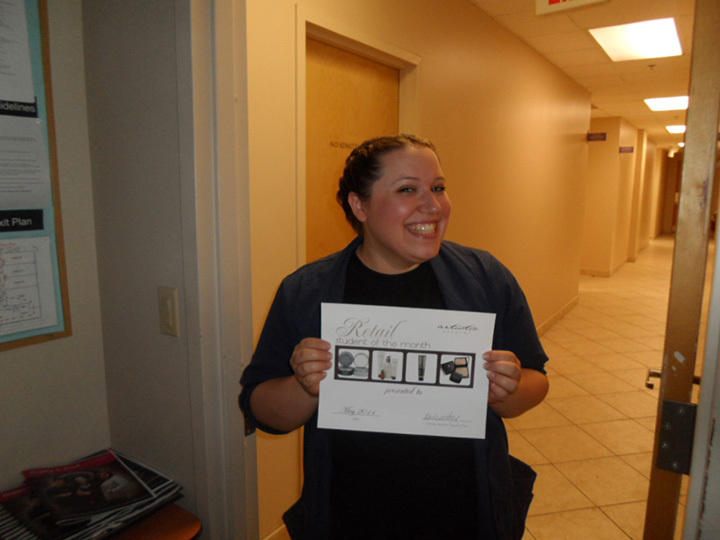 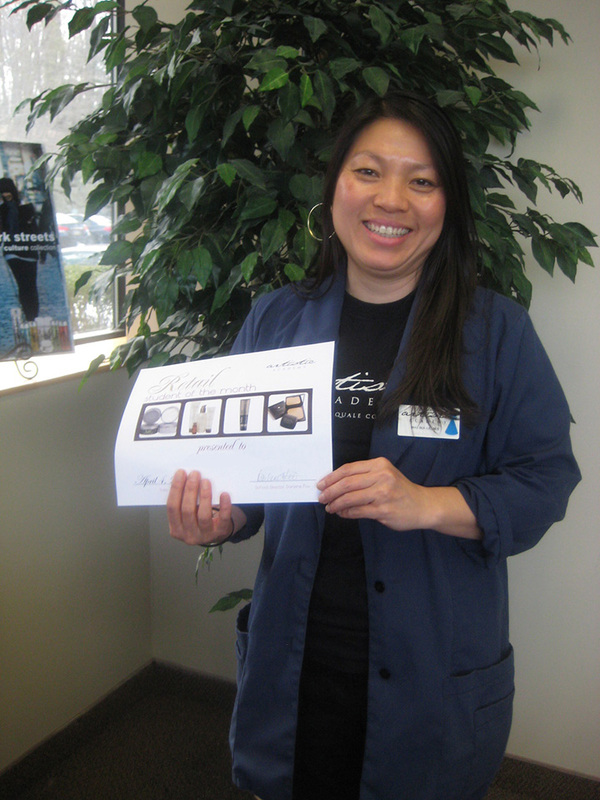 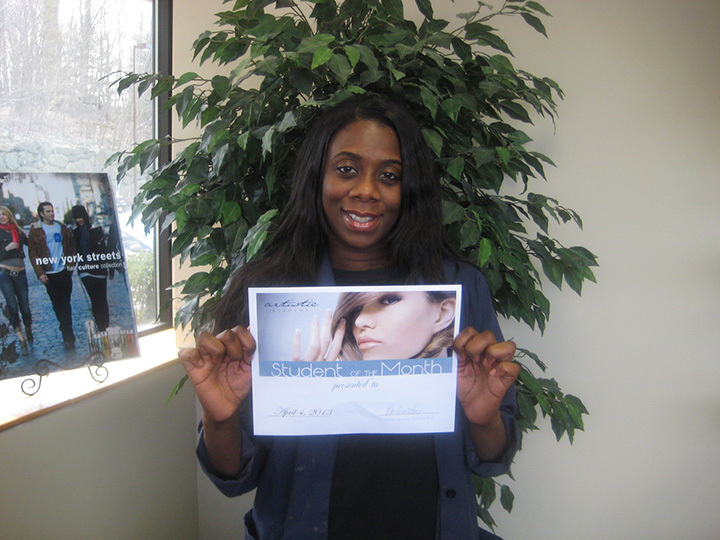 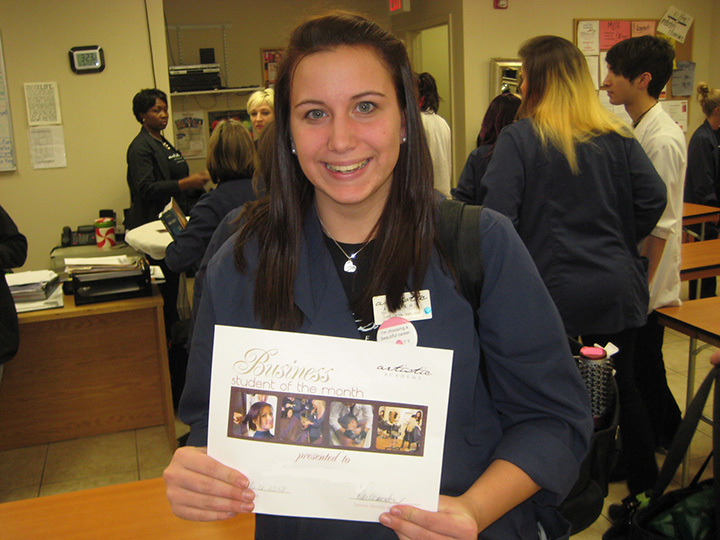 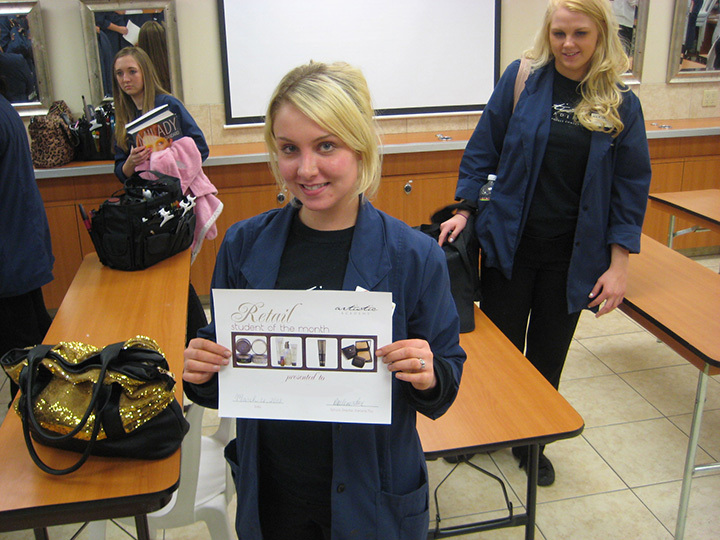 Artistic Academy of Hair Design recognizes students who go above and beyond. 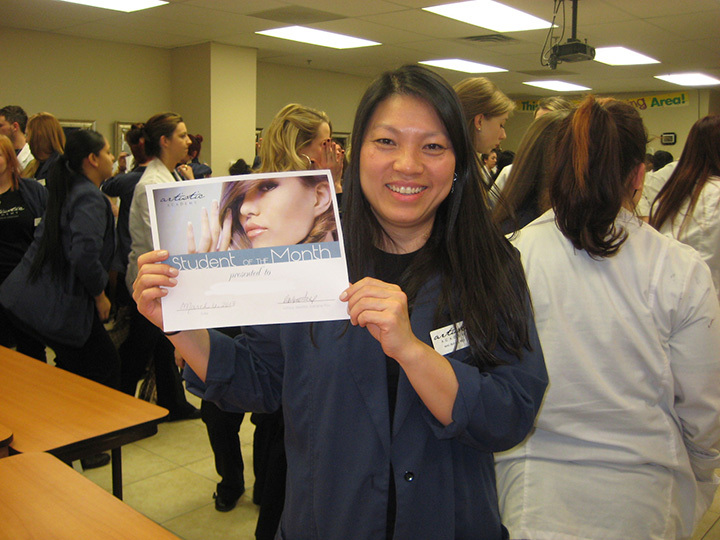 Every month we hold a Monthly Awards Ceremony to give merit to those who stand out. 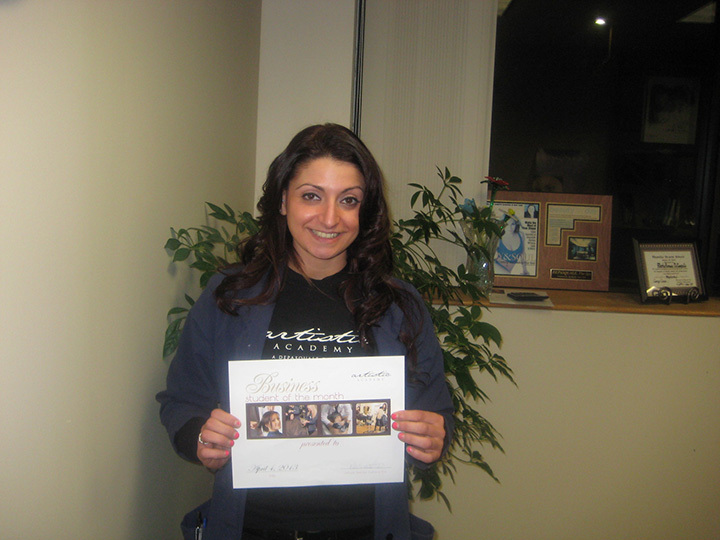 Recognitions include: High Achievers, Rising Stars, Business Student of the Month, School Spirit and Student of the Month.